Long days and endless green vistas combine to make a luxury holiday in the Danish summer deeply appealing. 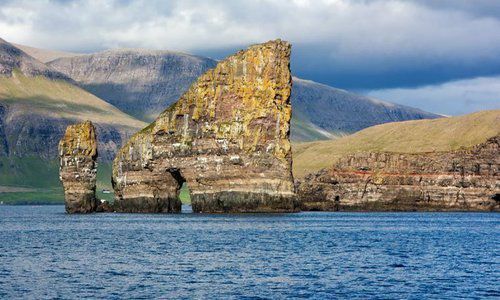 There are the Faroe Islands with their unique, grass-roofed properties and stunning wildlife while ‘mainland’ Denmark’s fairy-tale castles, sandy beaches and historic towns – themselves the sites of a storied Viking past – are equally appealing. To experience Denmark’s pristine countryside at its regal best, look to the Danish castles that offer everything from island vantage points to moated manor house luxury. Stay near Odense on the island of Funen where the Hans Christian Anderson Museum and the childhood home of Denmark’s best-loved children’s author are well worth a visit. 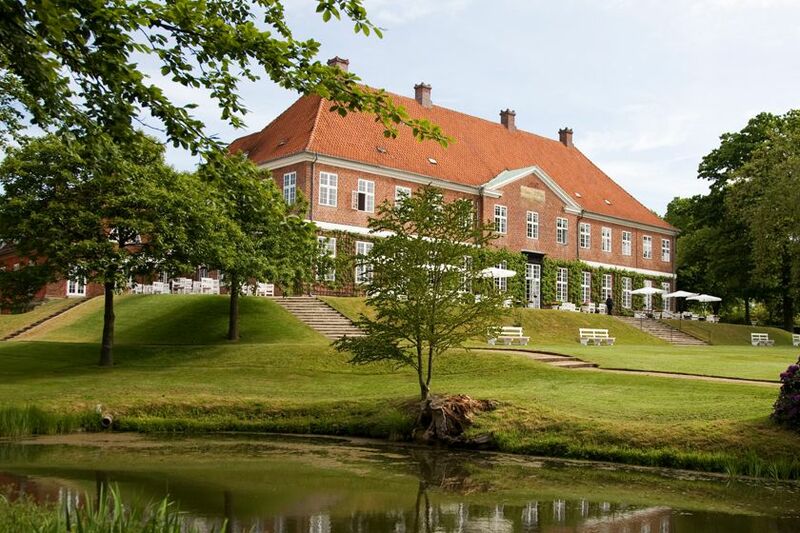 Then, drive through Aarhus’s gentle hills and forests speckled with streams and lakes to overnight at the Sophiendal Gods manor, a 200 year-old celebration of class. Then two nights in another former castle will bring you within touching distance of northern Jutland’s sandy beaches before a final night in the Sauntehus Castle Hotel. 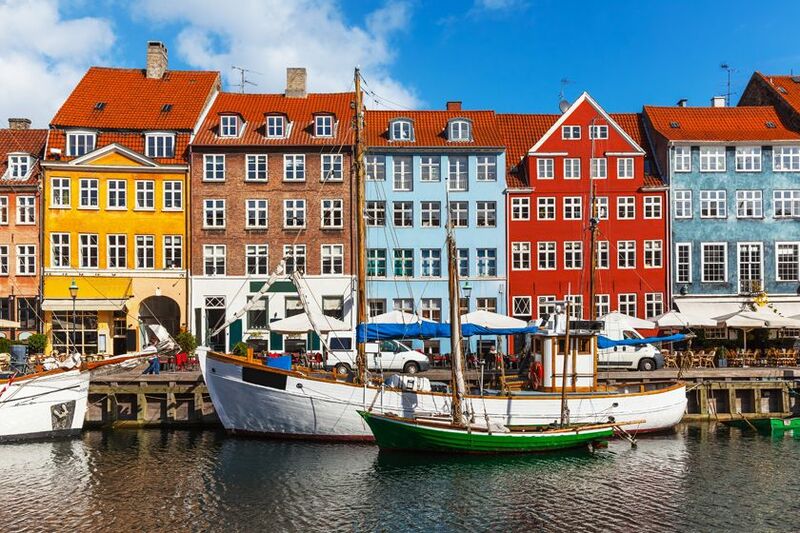 Alternatively, swap grandeur for intimacy with the excellent collection of Small Danish Hotels; positioned throughout the country, they’re an excellent way of seeing Denmark. Perhaps stay in Hotel Vejlefjord whose fin-de-siècle landscaped gardens look out over forests and a fjord of the same name or look to Aalbaek Gl. Kro, a 19th-century inn positioned in a sleepy fishing village complete with cobbled streets and a picturesque harbour. There’s also charming waterfront accommodation in Helsingor near the Danish Riviera where picturesque sandy beaches are backed by rolling sand dunes and large forests. Elsewhere there are 13th-century castles and beachfront hotels to make the most of the Danish summer. Start in Copenhagen to visit the Viking sites of Zealand Island, tied together by idyllic rural scenery. Start with Rosklide, a Viking town host to an excellent Viking Ship Museum and where King Harald Bluetooth is buried in the city’s cathedral before moving onto Lejre. Immortalised in Beowulf, today it features reconstructed villages that bring the Viking era – along with the Stone and Iron Ages – to life. Then, head to Trelleborg, a 10th century fortress built by the now familiar King Harald Bluetooth. Famed for uniting warring factions, his runic initials have enjoyed a new lease of life as the symbol for Bluetooth technology. After Zealand, there are the delights of South Denmark in Jutland, Denmark’s borderlands. Its gently undulating greenery is sandwiched by pretty beaches to the east and the Wadden Sea National Park to the west. The eastern Little Belt collection of islands in the strait between Zealand and Jutland is particularly rewarding with pretty seaside towns, family farms, vineyards and cycling routes. On the other side of Jutland, the UNESCO-protected Wadden Sea is rich in wildlife, attracting some 10 million birds each year.